H&M Spokane Grand Opening and Giveaway! My First Ever Blogger Meet Up! 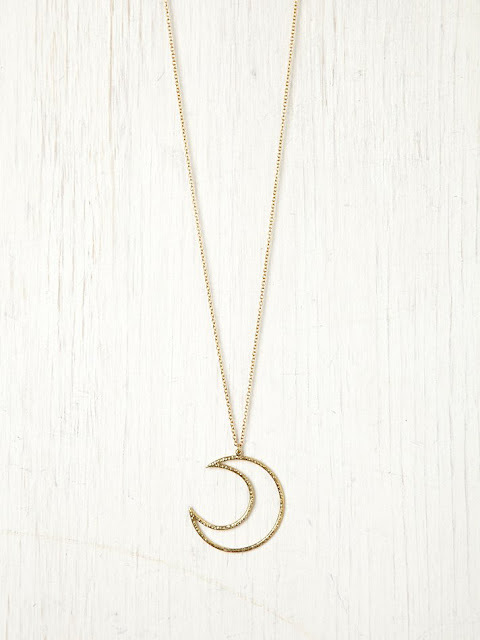 Just wanted to show off a few of my recent favorites over at Free People! Love Free People! They keep getting better and better. all of these are great! I adore Free People so much! I wish they were more affordable. FREE PEOPLE is my favorite place to shop, love their aesthetic! Very nice! I don't have one favourite thing! Gosh, I LOVE Free People. If I was rich I would buy lots and lots of Free People stuff. These picks are great!